(from top to bottom) Alex Gordon, Nelson Cruz, and Felix Hernandez have all been big parts to their team’s success in 2014. With the MLB gearing up for the final stretch of the season, it can get hard to follow all the storylines going on in baseball. Sure, the Los Angeles Dodgers are looking incredible right now, the Oakland Athletics made a big deadline deal for Jon Lester, and the Detroit Tigers have three Cy Young pitchers on their roster in Max Scherzer, Justin Verlander, and David Price. Yet, some of the best stories in baseball aren’t getting enough attention. Don’t worry, though, because I am here to tell you about the stories that should be getting some more attention. First, let’s talk about the leader of the AL Central: the Kansas City Royals. If you had told me at the beginning of the season that by mid-August the Royals would be leading their division I would have told you that you were lying. Yet, as of August 15, the Royals hold a slim ½ game division lead over the Tigers. A recent eight game winning streak helped the Royals take over first place while the Tigers have been sliding, as their offense has struggled over the last two weeks. But the story is the Royals, who haven’t made the playoffs since they won the World Series in 1985. This young team showed flashes of what they could be last season, as they had an 86-76 record, only their eighth winning record in the last 27 seasons. 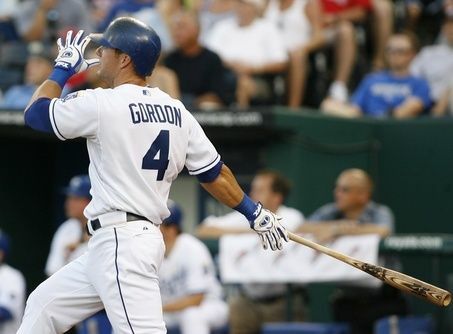 They’ve been lead by Alex Gordon, who leads the team in batting average (.278), RBIs (53), runs (60), and OPS (.783). The Royals just took three out of four games from the Athletics, who are the best team in baseball right now. 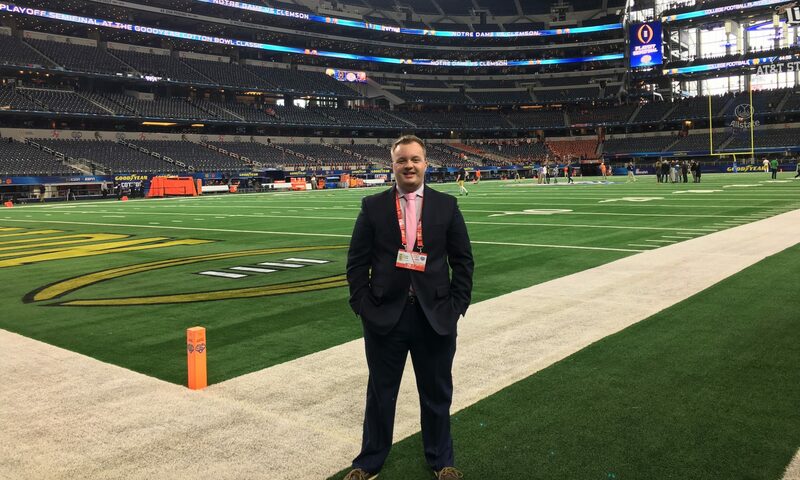 While their lead in the division is slim, just the fact that this team is competing for the division is showing that the youth movement has paid off. Guys like Gordon, Noki Aoki, Billy Butler, and Alcides Escobar have been able to spark new life into this once dead franchise. Pitchers like James Shields, Yordano Ventura, and Jason Vargas have also been key factors in this run, and their closer, Greg Holland, leads the league in saves with 36. This is a young, fun team that has created a lot of buzz in Kansas City, yet since they’re not in a big market like New York or Chicago, not many people have been paying attention to them. It’ll be fun to see if this team can sustain their success as September is quickly approaching. Another team that has been playing really well is the Seattle Mariners. If the Mariners were in any other division, they’d easily be the second best team in that division. However, since the two best teams in baseball, the As and Anaheim Angels, play in the AL West along with Seattle, the Mariners have to settle for the third best team. They’re currently 65-55 and only trail the Tigers by ½ game for the second Wild Card spot. 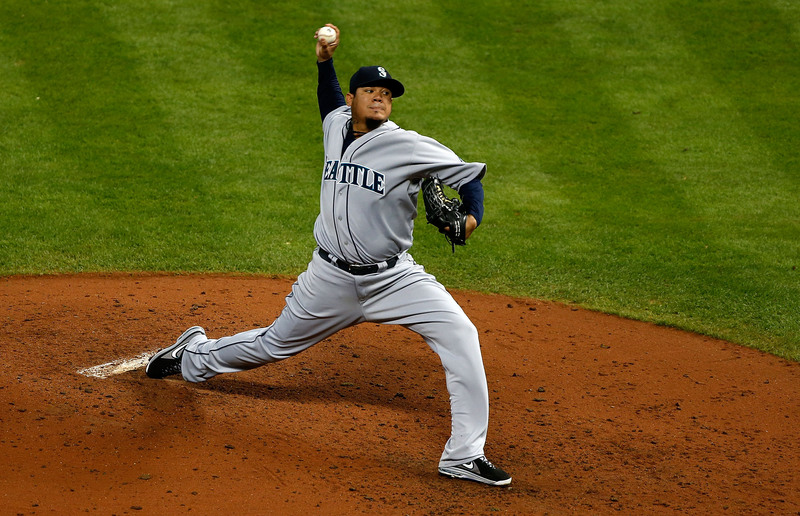 The signing of Robinson Cano this past offseason has helped turn around the organization, but it’s been the pitching of Felix Hernandez that has really guided the Mariners this year. He’s 13-3 this season with a stellar 1.95 ERA and 194 strikeouts, as he has re-invigorated a Seattle team that had lost some of its luster since the trade of Ichiro to the Yankees two seasons ago. They still have to play a combined 13 games against the Angels and As this year, but if they can manage that, they’ll have a chance to make the playoffs for the first time since 2001. Finally, there’s the Baltimore Orioles. Don’t look now, but the Orioles have the biggest division lead in baseball, as they lead second place Toronto by 7 ½ games. They have the fourth best record in baseball at 69-50, as both the Blue Jays and New York Yankees have been faltering recently. A lot of attention in this division was and has been paid to the Red Sox, as the defending World Series champions were sellers at the trade deadline, trading almost everyone on the roster not named David Ortiz. While most of the stories have been about the bottom feeders of this division, it should be the top of it that we look, as the Orioles are playing some of the best baseball right now. They’re 9-3 in the month of August, helping expand their division lead by five games. 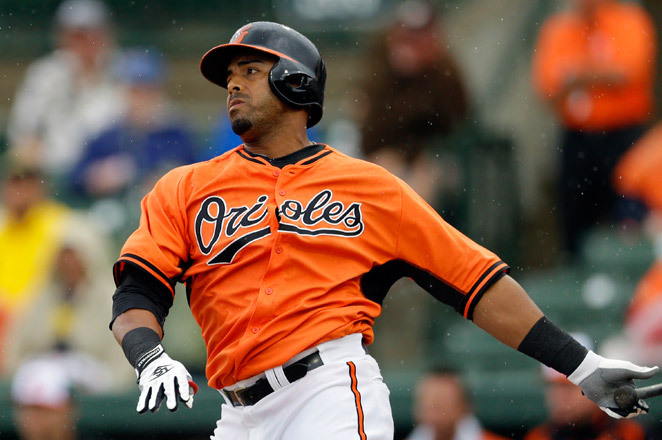 The Orioles have been powered by Nelson Cruz, who has blasted 31 home runs and driven in 83 runs in his first year in Baltimore. He also has a .854 OPS, which leads the team too. Adam Jones has also had a good year, batting .286 with 23 homers, 75 RBIs, and 69 runs. Manny Machado, a young 22-year old stud, was having a great season too, but was placed on the 15-day disabled list this past week after suffering a knee sprain. They’re sixth in pitching ERA and fifth in team batting average in the AL, providing balance that few teams possess. There are no guarantees in sports, but the Orioles look all but locked in to a playoff berth, as all the teams in their division are falling out of the division contention and battling for a Wild Card spot. So yes, the Dodgers, As, and Tigers have been grabbing all the headlines, but teams like the Royals, Mariners, and Orioles deserve just as many headlines as every other team. Change is here in baseball, and these young teams are showing a bright future for the game.